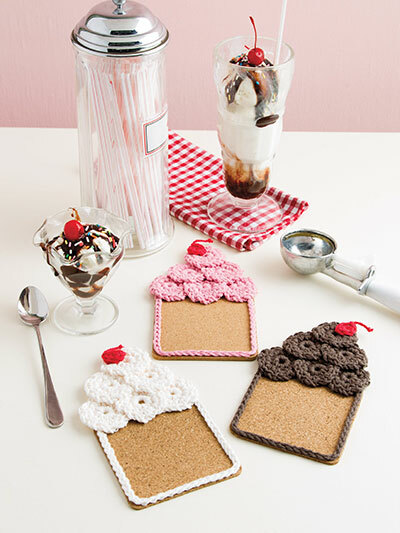 Add a fun touch to your next summertime ice cream party with these cute coasters. 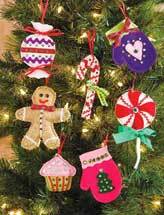 They're a cinch to make with inexpensive cork pads and scrap yarn in your favorite ice cream colors! Includes written instructions only. 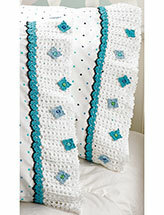 This e-pattern was originally published in Crochet World magazine. Size: 4 1/4" x 7 1/4". Made with medium (worsted) weight yarn and size H/8/5mm hook.